This category is stacked with talent. American Sniper will likely win due to the intricately edited action sequences. 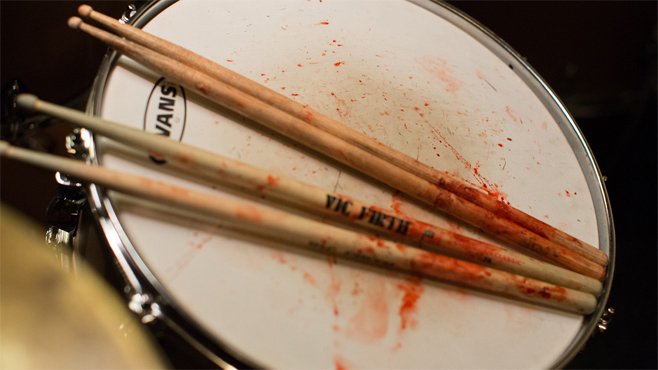 But Whiplash and Interstellar had great sound work as well. This one could go a number of ways.